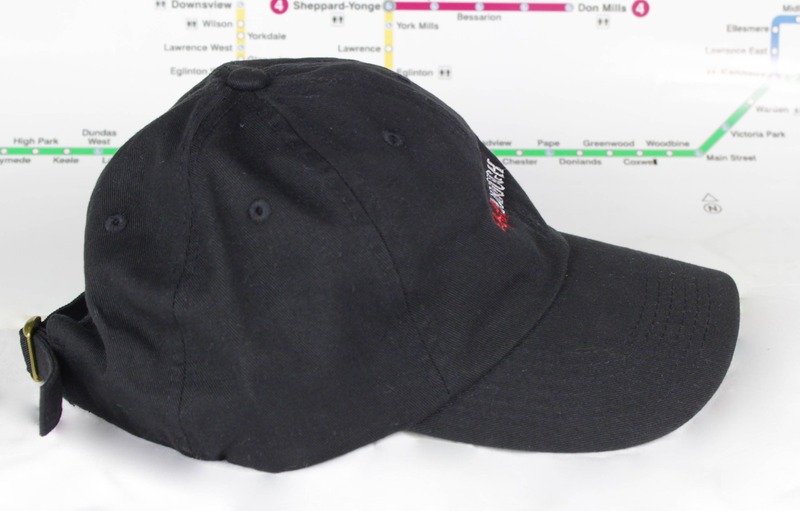 These are my "Scar-borough" area curved brimmed 100% cotton polo/dad hats! 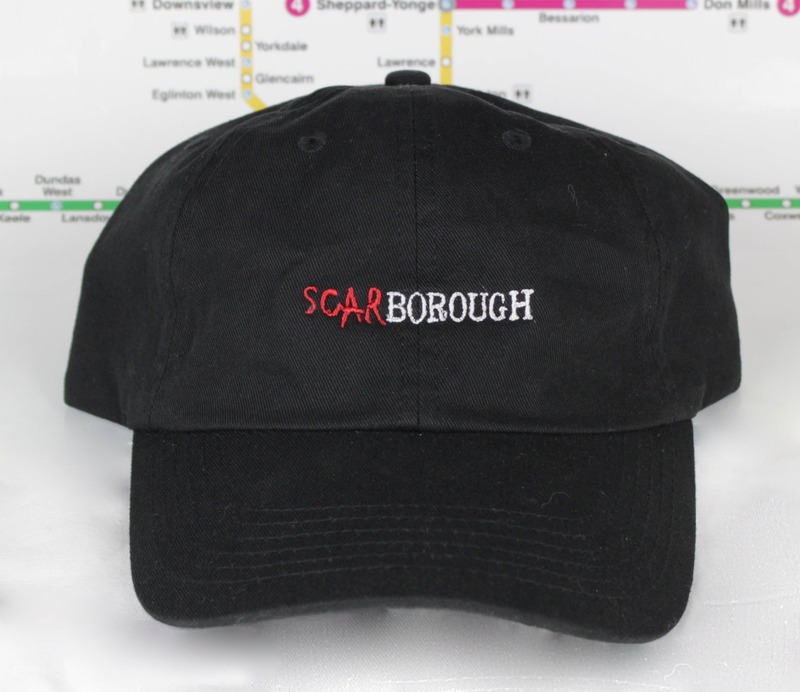 Written on the front "Scar-borough"; one of our main areas in Toronto. The "Scar" part written in red to look like Scarface the movie, but written in blood. Plus, I've always heard my friends from Scarborough call it the borough of scars, so I just ran with it. 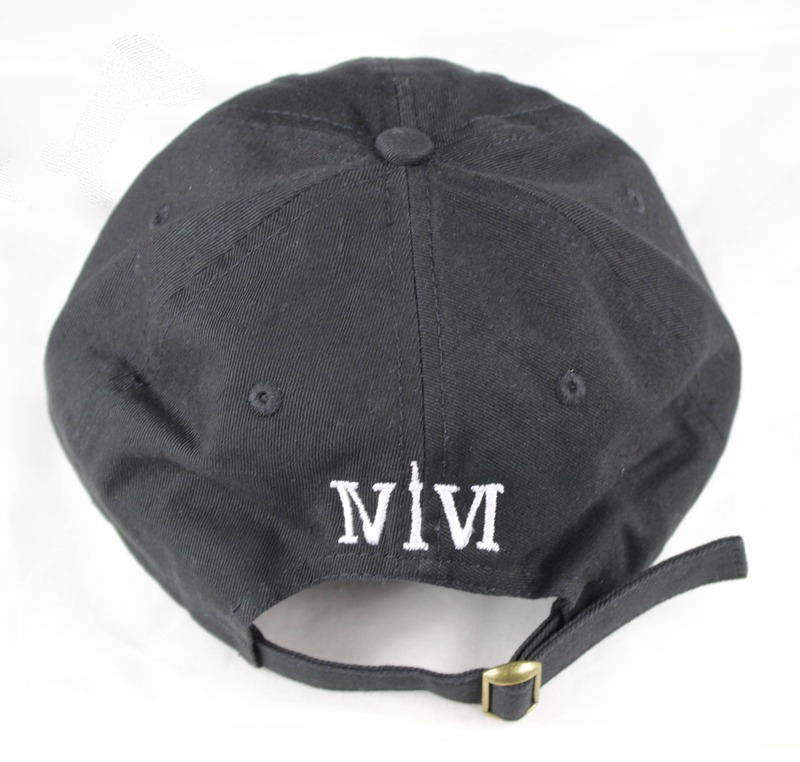 On the back in Roman numerals with the "1" resembling the CN Tower says "416" in white; Toronto's original telephone area code with a twist. Toronto is awesome, Scarborough is awesome, and we should all come together to let the world know that we love this city and that they should too. This city rocks, and so do you!